Tesla prepares to unveil Model 3 tonight! Big news! Tonight, Tesla will be live streaming the highly-anticipated unveiling of their Model 3. Be sure to tune in tonight, 11:30pm ET/8:30pm PT on www.teslamotors.com and check back with us tomorrow as we’ll have photos and more information! 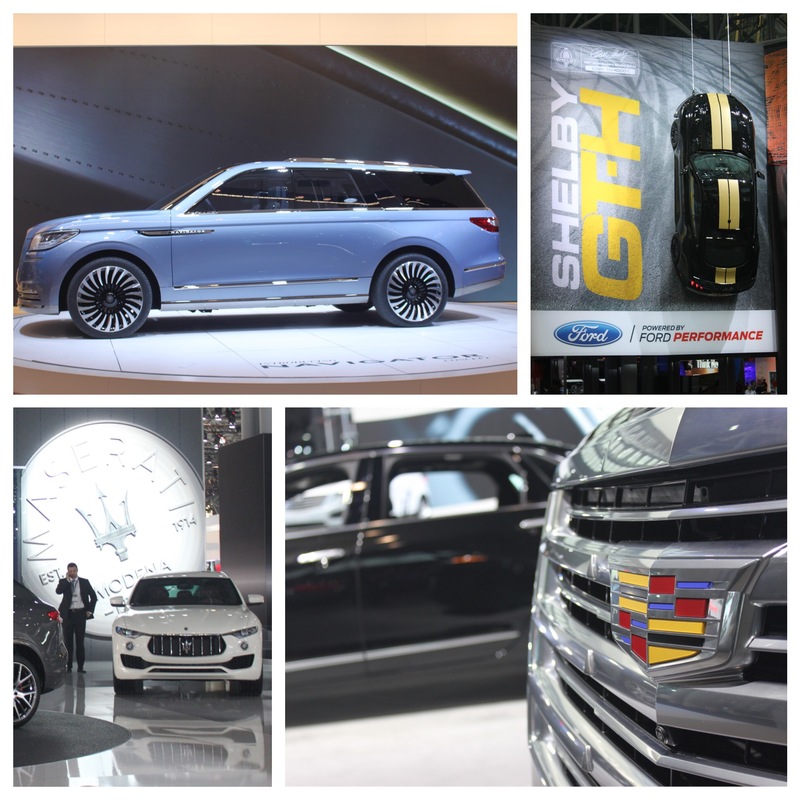 2016 New York International Auto Show Press Day! Today is the day! 2016 New York International Auto Show Press Day has arrived. Follow us on Facebook, Twitter, Instagram and right here for live coverage, beginning today at 5PM. All systems are go! Nissan just recently released a teaser photo for the 2017 Nissan GT-R, which is set to make its debut at the New York International Auto Show. In the photo, the 2017 GT-R taillights appear to be quite similar to the current model, which only leaves us more in a great deal of suspense as to what’s changed. One thing is for sure — Nissan won’t disappoint. Nissan has not released any further information regarding the 2017 GT-R other than it will debut this year at the New York International Auto Show. The 2016 GT-R comes standard with a 3.8-liter twin-turbocharged V6 which cranks out 545 horsepower AND only comes in all-wheel drive, to boot! For those that want a little something extra, Nissan offers the GT-R Nismo which boosts power 55hp, bringing that up to 600. With power like that at a fraction of the price of a supercar, who wouldn’t want to give the GT-R a chance? The GT-R’s competitors include the Porsche 911 Turbo and Chevrolet Corvette Z06, which are some solid models to be in competition with. 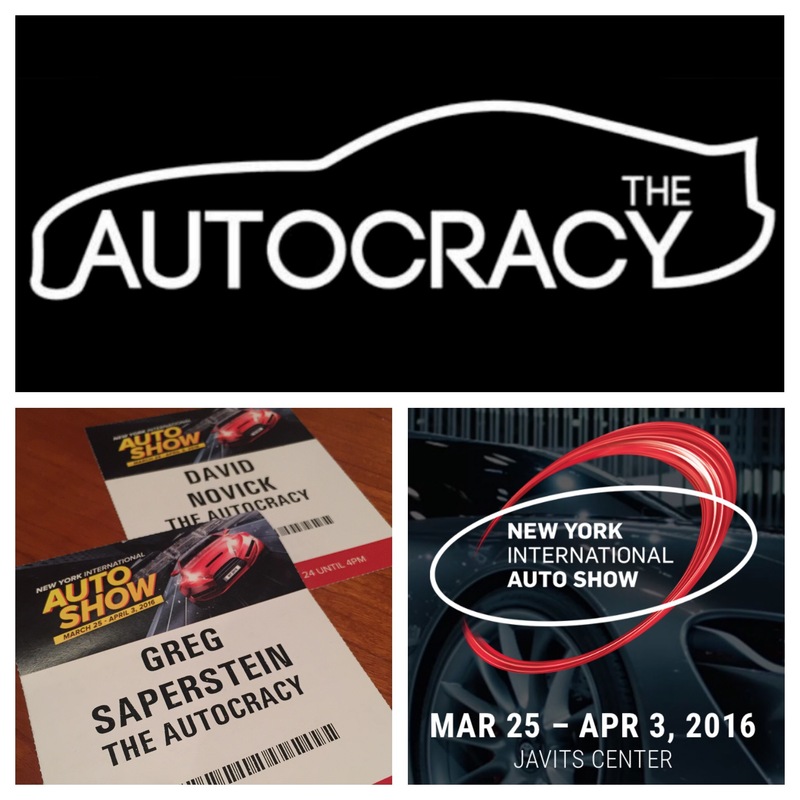 The Autocracy will be in full force covering the Auto Show and we’ll be posting live to Twitter, Instagram and Facebook. Be sure to keep checking back for Auto Show coverage, as well as a first look at the 2017 Nissan GT-R.